We are fully NZ owned and operated and use local suppliers to source all of our materials. Bell Engineering was established in 1982 by Lance Bell, a qualified toolmaker, who then in 1985 introduced the manufacture of Arrow Wheels as part of this business. 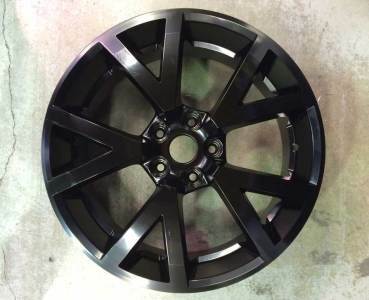 Today alloy wheel repairs, along with 3 piece wheel manufacture, are the mainstay of the companies activity. A large number of the wheels made by Arrow Wheels have been used on top performing race cars and show condition hot rods. 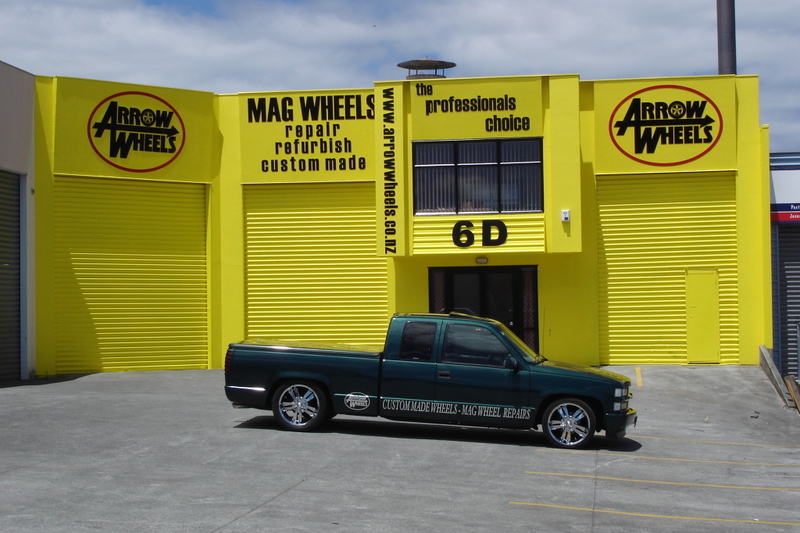 Since the establishment of the company, Arrow Wheels has developed the respect of motoring enthusiasts and the wider New Zealand market place. Some of the highly respected race drivers that have Arrow Wheels on their vehicles include Kenny Smith, Kieren Wills, Dale Mathers, Milke Delmont, John Bennoch, and the late Possum Bourne and Roger Freeth. Reputed for their outstanding quality, craftsmanship and design, Arrow Wheels have gained a leading edge in motor wheel design. The Alloy wheel repair part of the business was launched shortly after the wheel manufacture division, because of the large number of vehicle owners who could see how much more cost effective it is to repair, rather than replace, their alloys. More often than not it is a much less expensive option to have a rim, or set of rims, repaired or refurbished rather than replacing them. Our engineering knowledge and expertise has given us the confidence to repair wheels safely and confidently with a high standard of attention to detail. Arrow Wheels Classic Race Series. Click on the logo above to email the organisers.